Zippi are excited to announce that we have teamed up with Dr Oetker to give away FREE samples of their Pud In a Mug and discount coupons with orders in the run up to Christmas! Peel yourself away from your usual dessert, and enjoy the latest flavour from Dr. Oetker’s Pud in a Mug – Banana and Choc Chip. Inspired by the ever popular banana bread, the new sponge pud flavour can be cooked in the microwave in just 90 seconds to create a super easy, delicious banana flavoured sponge with gooey chocolate chips. 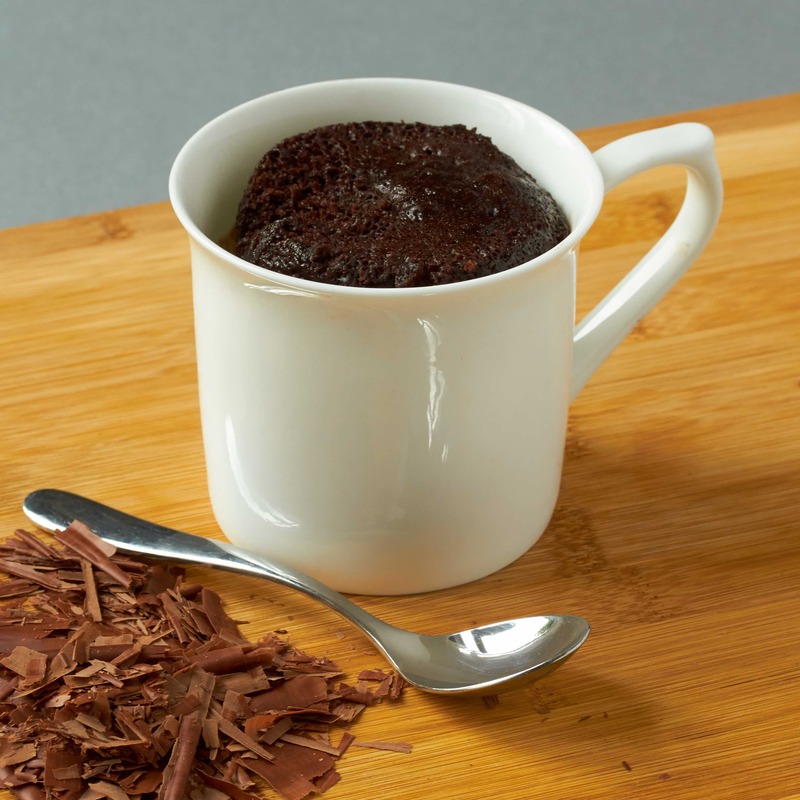 A perfect treat for enjoying in front of the TV, as a snack in the office, or making with the kids, the Pud In A Mug Sponge Puds and Velvety Desserts are the simplest way to enjoy a warm treat – just add milk, mix and microwave. 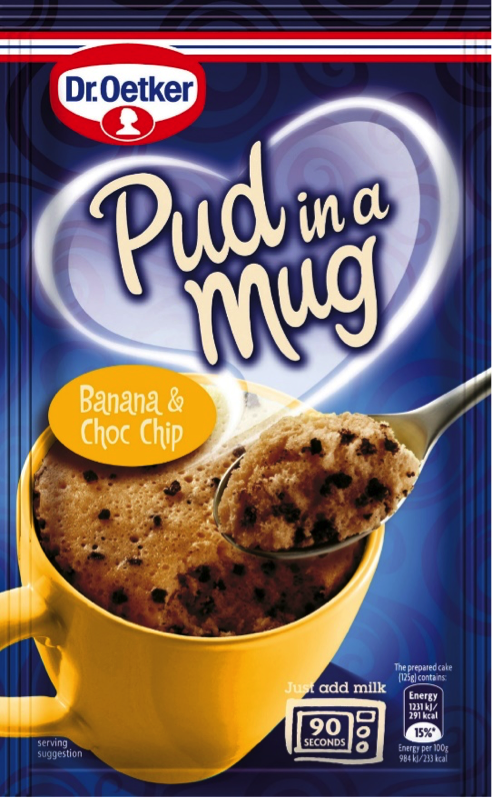 Pud in a Mug Banana and Choc Chip along with other flavours are available in supermarkets across the UK. How to take a great selfie! April 23, 2019 0 Brighten up your desk with a new photo mousemat!